It was a great day for students who attended the first ever Digital Summer Camp hosted by TechmixMag at the Hackney Community College. 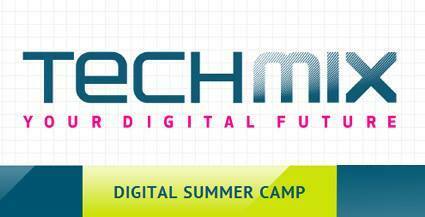 Digital workshops were delivered and new gadgets were tested with some of the worlds best programmers and digital producers. 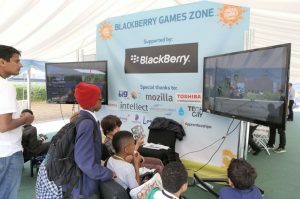 We played a part in providing plasma screens and PA systems to the Blackberry Entrepreneur Zone, The Mayor’s Apprentice Pavilion, The BT Induction Zone and the open air Theatre.